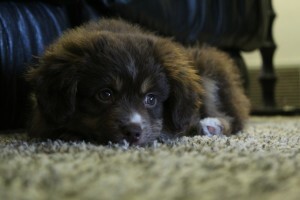 It might seem impossible to maintain clean, good-looking carpets if your pets live inside your house. By following some preventative measures, keeping clean and attractive carpets is possible. 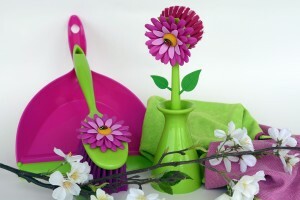 Spring is the best time to give your home a thorough cleaning and maybe even a slight makeover. With these easy tips, your home will be looking and smelling great this season. Maintaining your upholstery’s good looks and extending its life aren't complicated tasks. 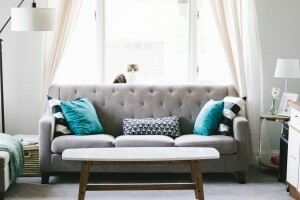 All you need to do to have well-cared for upholstery for a long time is follow these easy tips. Professional carpet cleaning is a must, and not just to maintain your carpet’s looks. Learn about the consequences of keeping your carpets dirty…they’re not pretty. Start this new year with a professional carpet cleaning. Just call Midland Cleanpro to schedule yours. Before their arrival, be sure to prepare your home by following these tips. Although the benefits of having your carpets professionally cleaned are many, you might have heard some of the negative stories about carpet cleaning. These “myths” can prevent you from enjoying clean carpets. Here are the most common ones you shouldn’t believe.